Canary App 2.5.0 | Canary Blog. Canary app 2.5.0 is now available on the App Store and Google Play, and it brings with it a feature that makes the notifications from your Canary even more intelligent. Read on to find out all the details on how masks work, and some tips on how to further optimize the notifications you get from Canary. 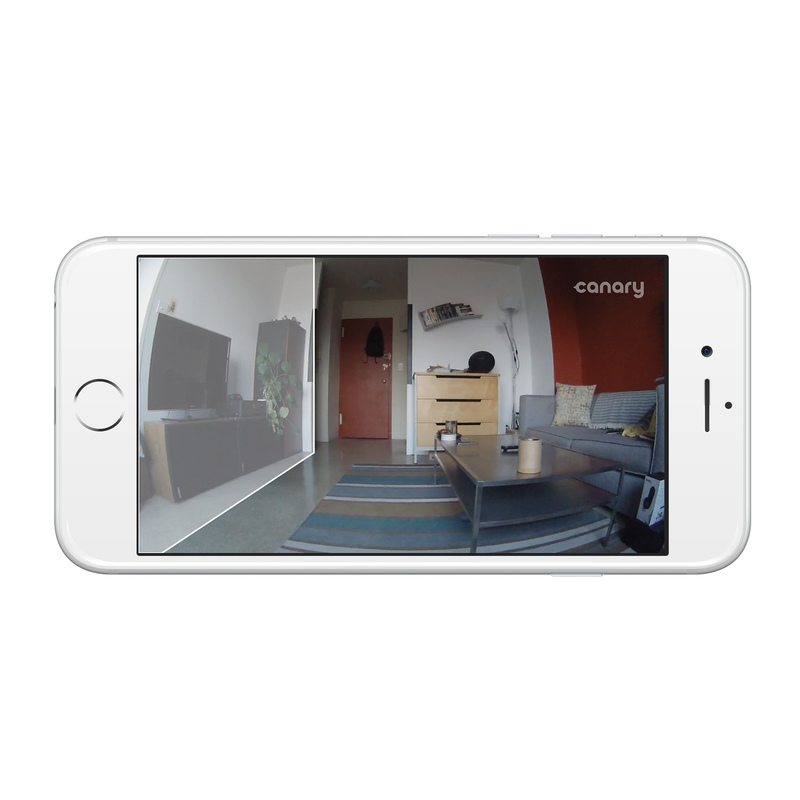 Every home is different, which is why we’re continuously designing features that allow you to tailor your Canary experience to the unique needs and dynamics of your environment. Masking adds a new layer of customization that helps you filter out activity that doesn’t warrant attention, improving the intelligence of notifications you receive from Canary. Masking is simple: add a mask to exclude zones in your Canary device’s field of view. 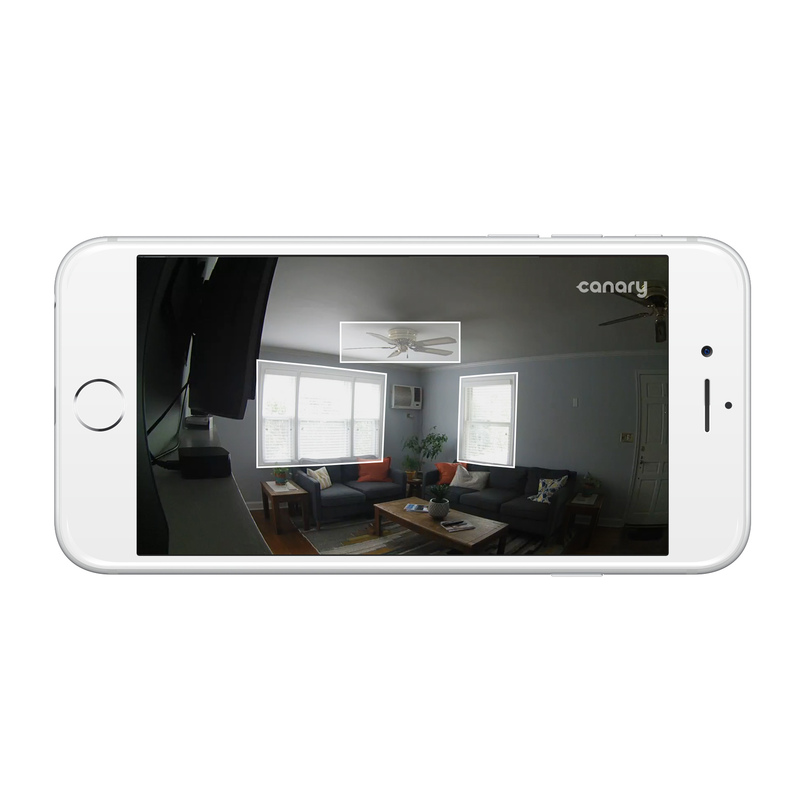 By creating a mask, you tell Canary that any motion in this area should neither be recorded, nor trigger a notification from the Canary app. We’ll go into situations where this may be valuable below, but first, let’s see how you create a mask. Note: Masking is currently available for Canary and not Canary Flex, which more typically monitors changing environments, like outdoor settings. To use Masking, go to a location’s Settings, choose your device, and tap Add or Edit masks., Then, just draw a mask to cover a certain portion of a Canary’s field of view. You can drag the corners to increase or decrease the size and shape of the mask to your specific needs. Note: videos in the Canary app will continue to appear and play without the mask present. Masks are only visible from a device’s Settings. To use Masking, go to a location’s Settings, choose your device, and tap Add or Edit masks. Masking helps to reduce and improve notifications, ensuring that alerts you receive are worthy of your immediate attention. Because the more inclined you are to respond to notifications, the more likely you are to prevent a burglary or other serious incident in your home. 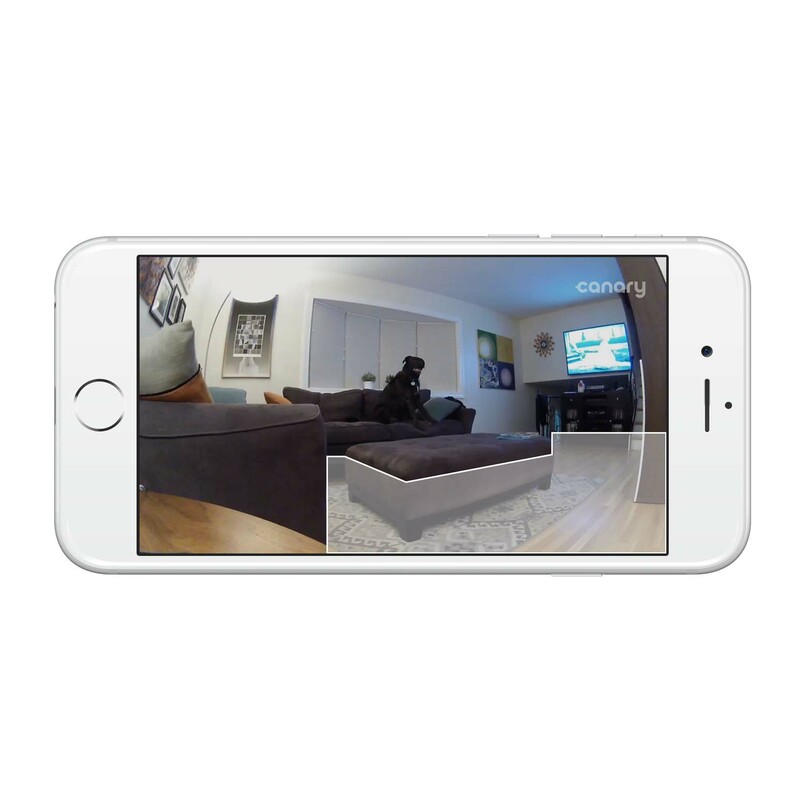 If you have a pet that is wandering around your home and causing unwanted notifications from Canary, Masking can help! In the example above, we’ve blocked out a portion of Canary’s field of view with a mask. Now the dog won’t trigger any notifications when he’s on the floor. Once he jumps up on the couch however, Canary will send a notification. It’s important when you’re creating your exclusion zones to think about what might happen in the case of a burglary—and make sure you only mask out areas that a potential burglar wouldn’t be able to bypass. In the example below, we’ve created a mask around the TV in case it sends any unwanted motion and triggers a notification. But why not take things a step further—this 16th floor apartment above only has one entrance, the door in the middle of Canary’s field of view. While it’s rare, shadows and light changes from outside the windows may occasionally cause notifications. 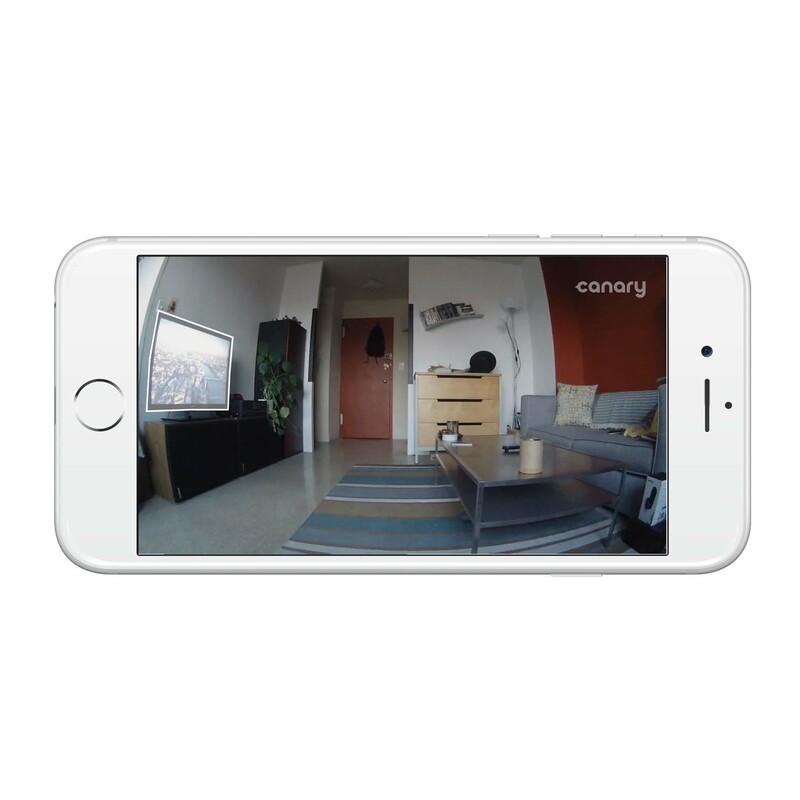 Because the primary areas of concern in this instance are the hallway and door, we can create masks on the left side of this apartment and still be confident that Canary is recording any important motion of where a person might walk. Now, anytime we receive a notification for this apartment, we’ll definitely want to check it out. For more details on masking and how to optimize your Canary experience, head over to our Help Center. There are so many different applications, and we’d love to hear about your use case once you have a chance to experiment. Masking is just the latest tool we’ve added to Canary that helps you manage the notifications your Canary app sends. Below is a quick refresher on some of the other ways to improve your Canary notifications. 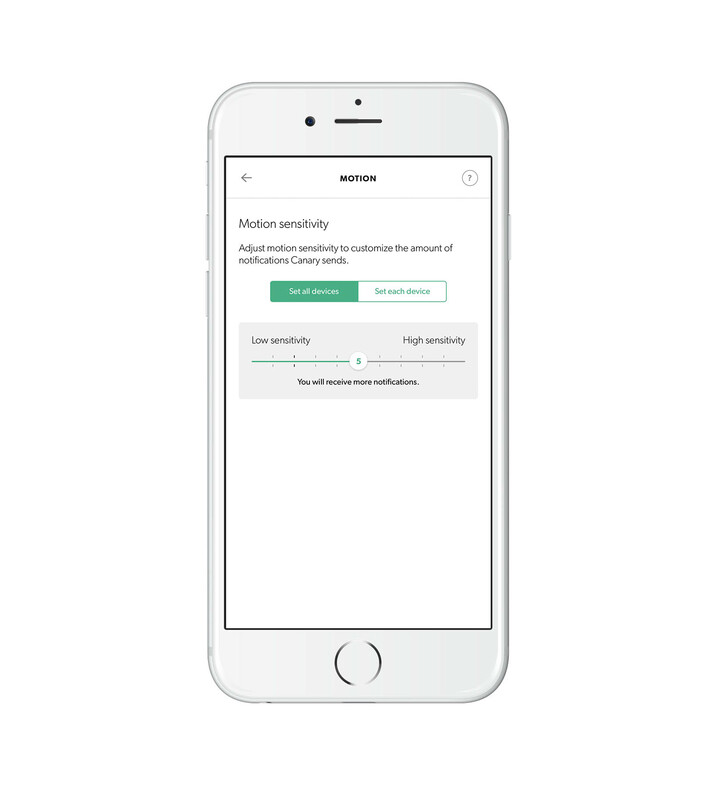 Canary’s Sensitivity Slider gives you control over the frequency of alerts you receive by allowing you to set a notification threshold specific to your home environment. You can access the Sensitivity Slider in the Canary app’s Settings, under Notifications. By default, the Sensitivity Slider is set to a position that should filter out false alerts triggered by background noise (things like reflected sunlight, shadows etc.) but still notify you when something meaningful occurs, like a person walking into the room. While most users keep the Sensitivity Slider at the default setting, if you find you are receiving too many notifications for unimportant motion, it may be worth moving the slider by a point or two, and seeing if the frequency of notifications are affected. Since introducing the Sensitivity Slider, a notification is sent for a third of the motion detected by Canary devices—this means that the majority of false notifications for things like changes in shadows or lighting are automatically being filtered out by computer vision algorithms. Experiment with your slider and see what works best for you! 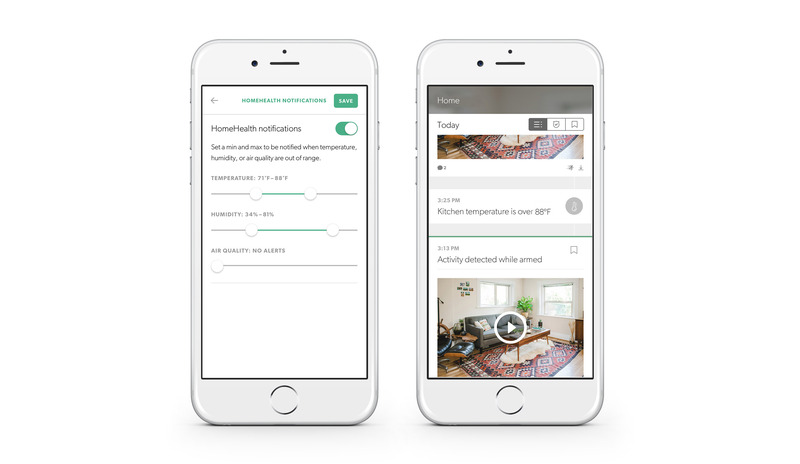 HomeHealth notifications send you notifications when the temperature, humidity, or air quality goes outside of a certain range. You can access HomeHealth Notification Settings by tapping the Gear icon on the HomeHealth screen. Some people want to make sure it doesn’t get too hot while their pets are sleeping, while others need to keep humidity within a certain range so that they’re comfortable. HomeHealth Notifications gives you complete freedom to customize the ranges that work for you and get alerts when you need them. You can choose whether to receive Offline Notifications from the Canary app’s Settings. While Canary’s online status will still be displayed from the home screen, offline notifications gives you the option to get notified for any unusual offline events as they happen in your home. The more up-to-the-minute information you have about your home’s connectivity, the more empowered you are to take action. If Offline Notifications are turned on, you’ll receive a push notification when Canary is offline. Offline events will also appear in your Timeline. All the above settings can be toggled for individual or all Canary devices in a location—if you’ve been having issues with notifications that Canary is sending, your Notification Settings are a great place to start to optimize your Canary experience. Even though Canary offers you multiple ways to tailor the amount and type of notifications you receive, you can rest assured all motion outside of your masking zones will still be detected and recorded in your timeline—even if you don’t get a push notification. 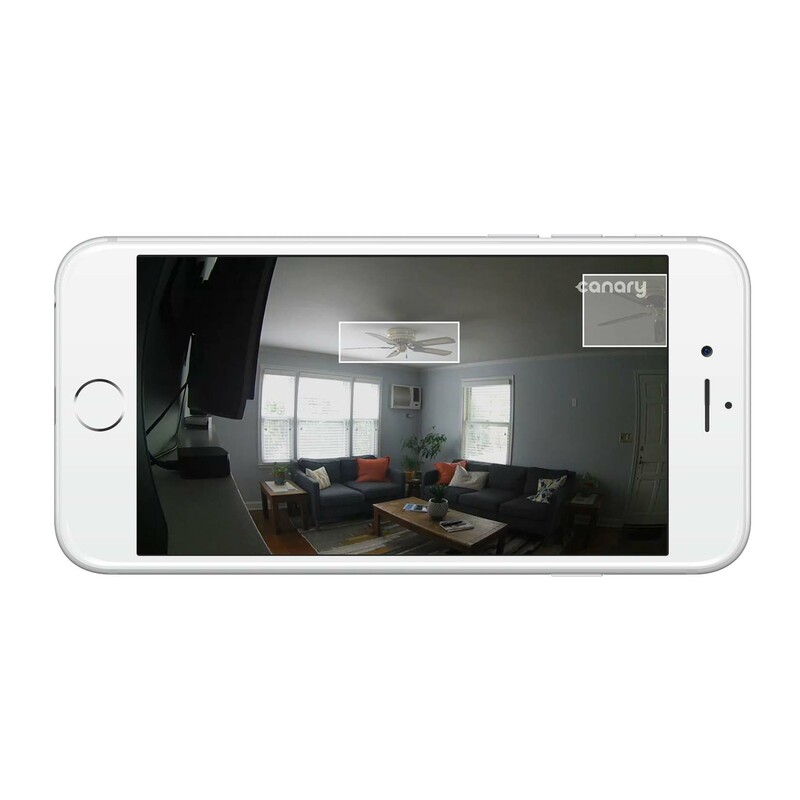 Canary still records all motion that is detected in your home outside the mask zones, but you only receive notifications for motion events that exceed the threshold set by your Sensitivity Slider. This icon indicates a notification was sent for this motion. Timeline events with the icon above indicate that a notification was sent for that activity—evaluating which events in your timeline initiated a notification is a good way to begin to tailor your notification sensitivity settings. 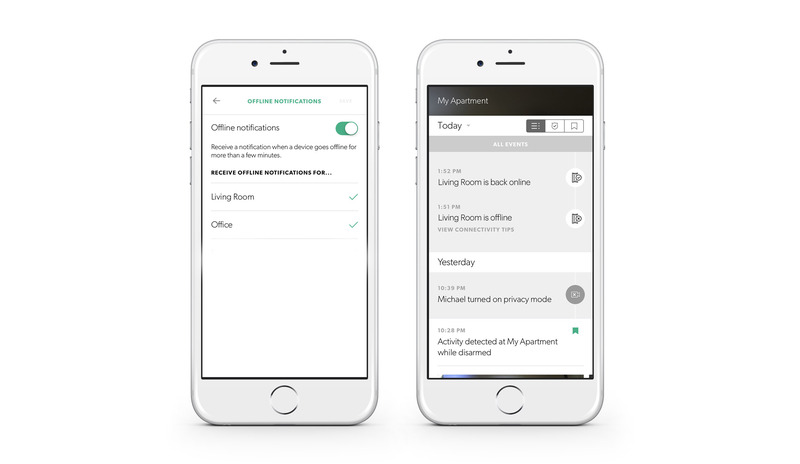 As a product that people are relying on for home security, actionable notifications are important to us. Today’s update is just one more way that we’re making Canary more intelligent over time. We’re continuously working to refine and enhance your Canary experience. Many of our updates are driven by feedback we receive from all of you. So we can’t wait to hear your thoughts on Canary app 2.5.0, Masking, and notifications in general. Be sure to leave a message in the comments below, or get in touch on Twitter, Facebook, or over on our Community. If you have any questions or need help with your device, check out our Help Center or tweet us @canarysupport.